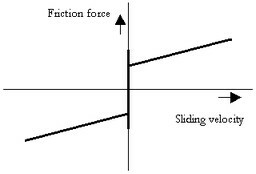 These models represents friction relative to other objects. 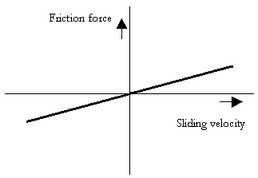 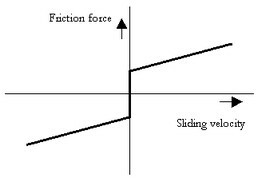 The amount of friction depends on the normal force that is applied and the friction function that is used. 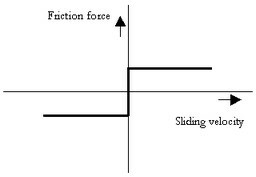 The normal force is given by the input signal Fn.